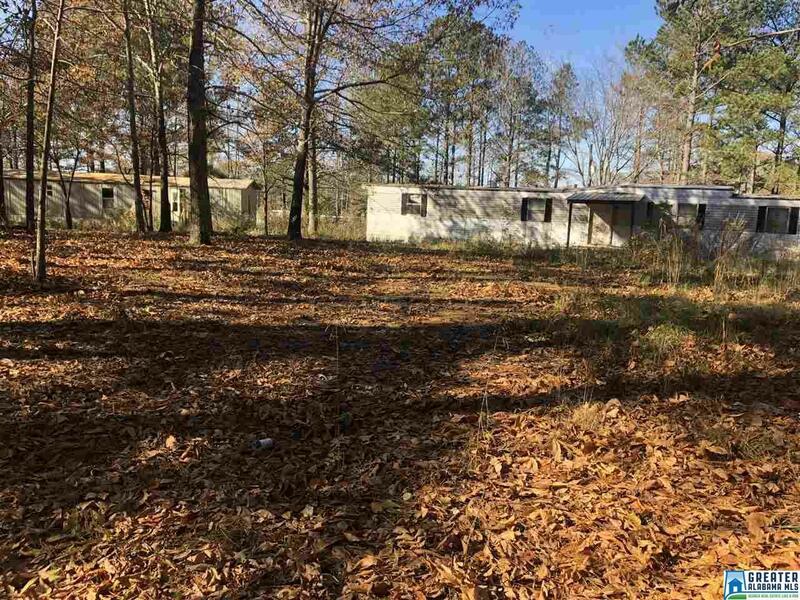 1.9Â± Acres located 2 minutes from Georgia Line! Property offers road frontage, a gentle slope, and driveway in place. Two mobile homes are also located on the property. Driving Directions: From Wedowee Go East On Hwy 48, Turn Right At Graham Onto Co Rd 87, Turn Left On Co Rd 438, Property Is Located At The Intersection Of Co Rd 438 And Co Rd 439, Sign Is Up.